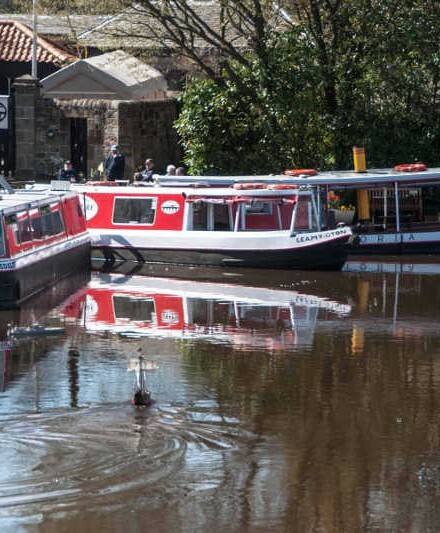 Linlithgow Union Canal Society (LUCS) is a thriving local organisation that is run entirely by volunteers. 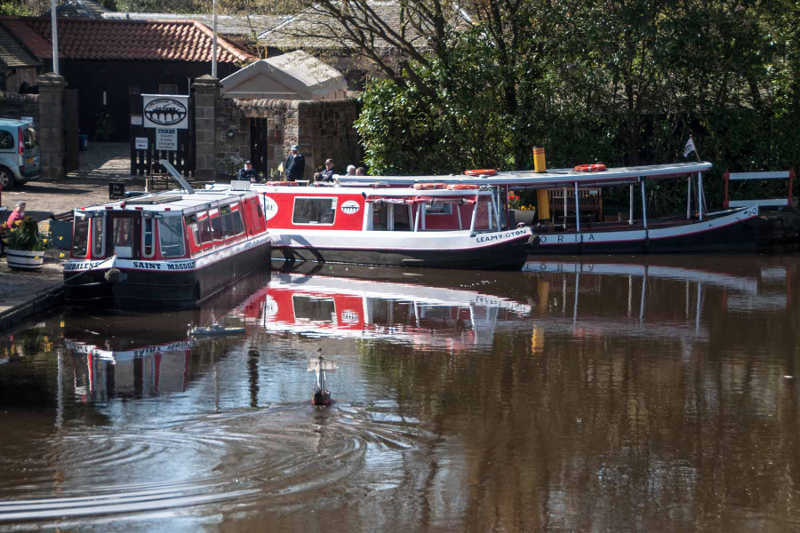 If you are considering becoming a member, come along to the canal basin on a Saturday morning when you will be able to discuss your options with one of our active members. You will be made very welcome. If you wish to join LUCS please complete the form below or download and complete our LUCS Membership Application Form. LUCS welcomes members from outside the UK. Please email info@lucs.org.uk for rates. The Society always welcomes new volunteers. Please indicate if you are able to help by ticking the box(es) below. A committee member will be in touch to talk about how you can get involved.